CA Coastal propety -ROCK-BOTTOM PRICE! 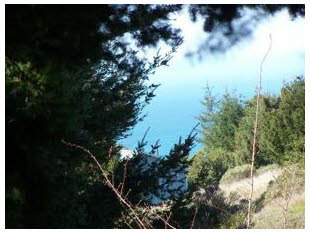 20 Madrone Road, Shelter Cove CA, 95589 With just $3000 down, this buildable lot on teh CA coast can be yours. This flat-gently sloping lot in the sewer district offers a peek-a-boo ocean view and walking distance to Black Sands Beach. 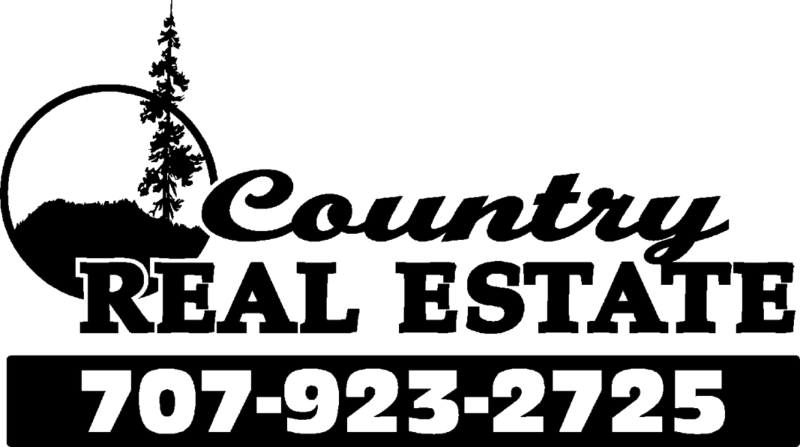 Motivated seller will entertain ALL offers, inc. trade. You can't afford to miss this, make an offer today!